Albert Park is a development and labor economist who is an expert on China’s economic development. He is Director of the Institute for Emerging Market Studies, Chair Professor of Social Science, Professor of Economics, and Senior Fellow of the Jockey Club Institute for Advanced Study at HKUST. His research and commentary has appeared in the Economist, New York Times, Washington Post, Wall Street Journal, BBC, CNN, Bloomberg, Freakonomics, and NPR. 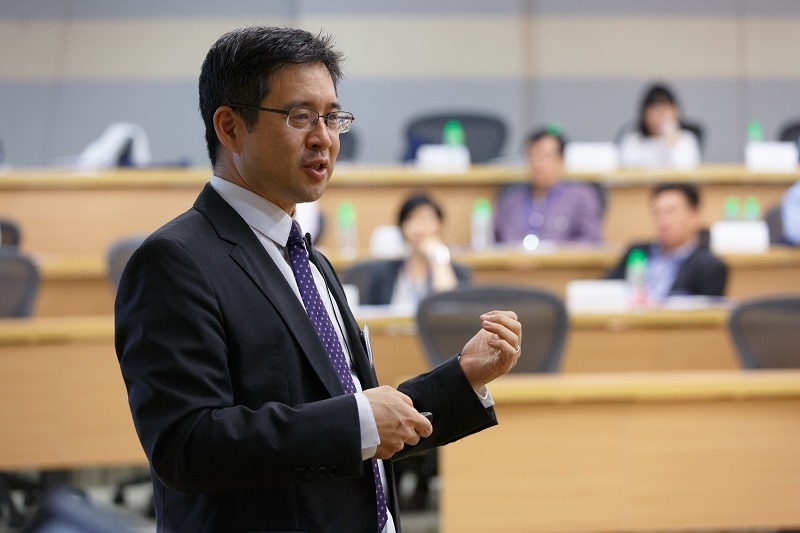 Professor Park is a Research Fellow of the Centre for Economic Policy Research (London), the Institute for the Study of Labor (IZA, Bonn), the International Growth Centre (Oxford/LSE/DFID), and the Human Capital and Economic Opportunity Working Group (Chicago). In recent years he has published articles in leading economics journals on firm performance, poverty and inequality, migration and employment, health and education, and the economics of aging in China. He is Co-Editor-in-Chief of the China Economic Review and Associate Editor of Economic Development and Cultural Change, and serves on the editorial boards of the World Bank Economic Review, Journal of Comparative Economics and Oxford Economic Papers. Prof. Park has played a leadership role in numerous survey research projects in China including the China Employer-Employee Survey (CEES), the China Urban Labor Survey (CULS), the Gansu Survey of Children and Families (GSCF), and the China Health and Retirement Longitudinal Study (CHARLS). He previously held faculty appointments at the University of Michigan and Oxford University, and has consulted frequently for the World Bank.